The creation and administration of trusts are now governed by the Trusts (Jersey) Law 1984 as amended (the “Trusts Law”). 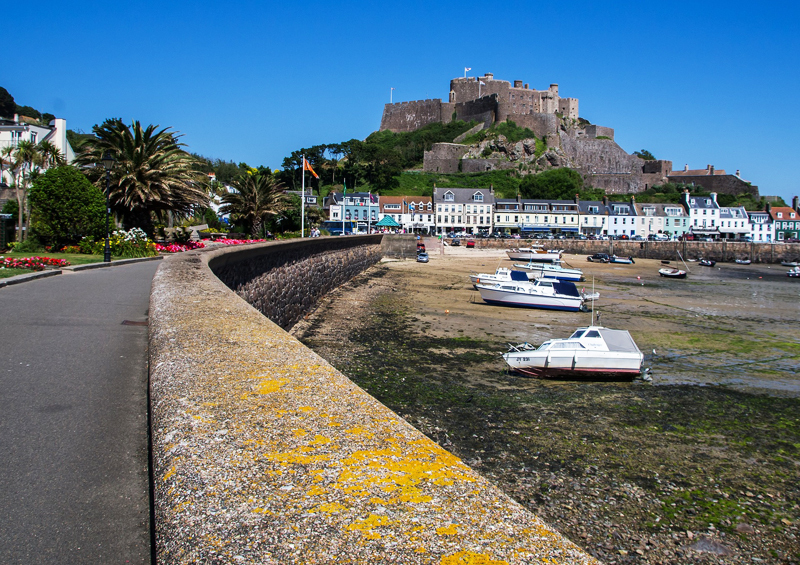 In summary, the Jersey Courts will ensure that a trust established under Jersey law is administered by the trustee in accordance with the provisions of the trust instrument and the Trusts Law. This provides a very high degree of protection for both the settlor and the beneficiaries. Anglo Saxon Trust is a private independent trust company established in Jersey and regulated by the Jersey Financial Services Commission that provides corporate and private client services. Trust formation and administration services. Capco Trust provides international trust and company formation and administration services. Establish and administer trusts and foundations. Provides trust and administrative services to both corporate and private clients. Provider of trust and corporate administration services. Trust and foundation formation & administration. Trust and corporate formation services. Set up and administer both trusts and foundations. Provides Trust and Company Services for Private Clients. Formation, administration and management of trusts, foundations, partnerships and companies. Provides offshore trust, foundation and company services. Full list of Jersey Trust Providers.